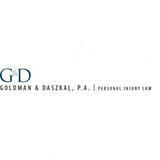 Glotzer & Kobren, P.A Florida Personal injury Attorneys help clients recover the compensation they need to pay for medical bills, lost wages and including other costs associated with disabilities. 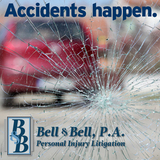 We provide our personal injury legal services for car accidents, motorcycle accidents, Hit & Run accidents, wrongful Death, Traumatic Brain injury, join injuries and for others. 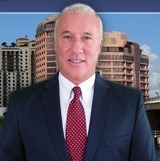 Call us for free consultation in Florida.  The Law Offices of Edward L. Kind, P.A. 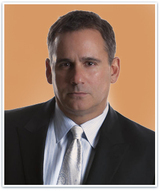 The Broderick Law Firm, P.L. 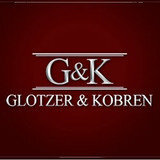 Email Glotzer & Kobren, P.A. 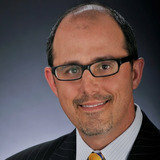 Review Glotzer & Kobren, P.A.